Among the most strikingly beautiful of British Shorthairs, and equally as rare, are Blue-Eyed Whites and Silver Classic Tabbies. These colours and patterns are notoriously hard to beat, regardless of the breed being represented and, if exhibited in top show condition, put themselves forward for taking honours. When combined with the best phenotype, good temperament and a sound clean coat, they are virtually guaranteed winners. 'Ballochmyle Billie Blue Eyes' was one such strikingly handsome male. 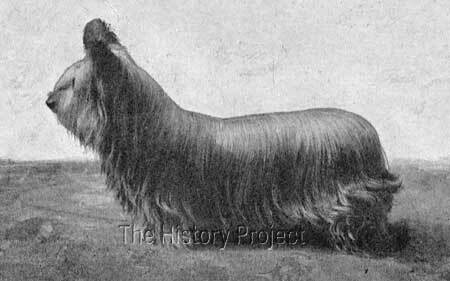 He was of sound type and structure, carried a dense coat, which in the one surviving photo of him, can be seen cracking open around the lower chest and top of the legs. But apart from the fact that his name appears in both the registers of The National Cat Club and The Cat Club, he would have been mostly lost to history but for two chance references, plus images, one appearing in the section on Shorthaired Cats, in Charles Lane's book on Rabbits, Cats and Cavies published in 1903; and the other being a simple photographic reference and caption that appeared in the 20th December 1902 edition of Our Cats magazine. 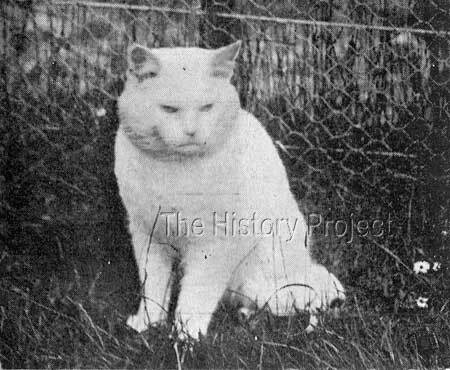 Apart from his wins at shows as a young cat, his greatest claim to fame was as the blue-eyed white King male of the famous 'Ballochmyle' stud, owned by Sir Claud and Lady Alexander, who lived at Ballochmyle House, Maunchline, in Ayrshire, Scotland. 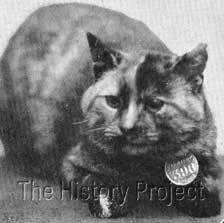 'Billie' is found in both The National Cat Club Stud Book and Register, (NCC:3356*) and The Cat Club Register(CCR:v4). 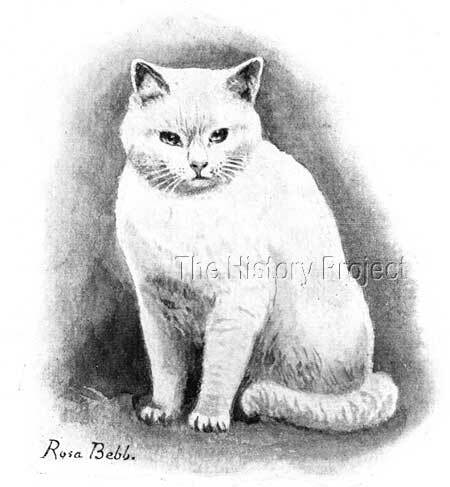 In the National Cat Club Register he is listed in Vol.5 (1896-1899) as 'Champion Master Billie Blue Eyes' with his original owner as Miss R. Mortivals and an asterisk with the notation: "Now the property of Lady Alexander of Ballochmyle". No date of birth is given, and Miss Mortivals is not specifically listed as his breeder2. 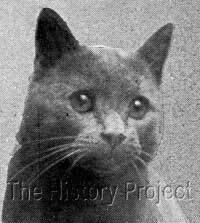 In The Cat Club Register, he appears in Volume 4 (1900), as 'Ballochmyle Champion Billie Blue Eyes', pedigree 'unknown', and his owner as Lady Alexander3. What he doesn't mention about Sir Claud, is his own devoted interest in cats and the keen support in that hobby that he gives to Lady Alexander. 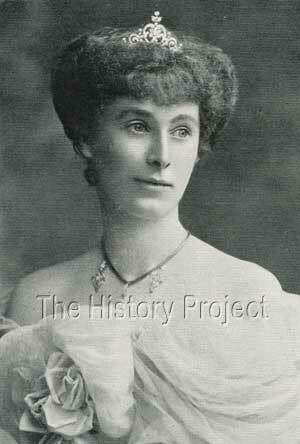 In January 1903, he was also elected to the position of Hon. 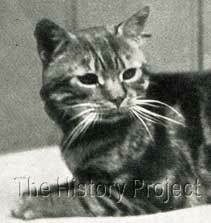 Treasurer of The National Cat Club and was to be seen exhibiting the 'Ballochmyle Cats' at most of the leading shows. 1st and Championship, Botanic, 1898. 1st, Championship and Special, Botanic, 1899. These wins he appears to have gained under the ownership of Miss R. Mortivals, before changing ownership to Lady Alexander, circa 1900. Although he is likely to have been shown after this date, there are no records currently available to provide confirmation for his wins. However, for Charles Lane to report in 1903, that he held four Championships, he must have been shown to attain the last one after his transfer of ownership. Sir Claud Alexander (of Ballochmyle), Bart. This would suggest that 'Billie' had a reasonably long and active life as a stud cat. It would also indicate that he was probably born somewhere between 1896 and 1897, so approximately rising 10 years old by the time his daughter 'Ballochmyle White Violet' was born. From the Supplement to Volume 1 of the Stud Book of the GCCF, we find evidence of 'Ballochmyle White Violet' being shown at the Crystal Palace Cat Show of December 10th and 11th, 1912. She would have been six years old at the time9. There are no other clear indications that she was shown before or after this date. The accompanying photograph herewith, shows Sir Claud Alexander holding a White British Shorthair. The image is cropped from part a photograph that came from the Estate of Miss Gladys Cheetham, now in The Harrison Weir Collection. These photographs date from the period between 1910 and 1914. It is therefore quite possible that this may be from that specific date, and therefore may be the only photograph in existence of 'Ballochmyle White Violet' with her mistress's husband. On that occasion, she was placed first in the White female class, against Lady Alexander's 'Weybourne Polly' who took Second, and Lady Decies 'Ch.Fulmer Snowstorm' who took Third9. Caption: "Four Championships, many First Prizes. Owner, Lady Alexander". It is clear that although not bred by Sir Claud and Lady Alexander, 'Champion Ballochmyle Billie Blue Eyes' was a shining example of the breed variety, in this colour. 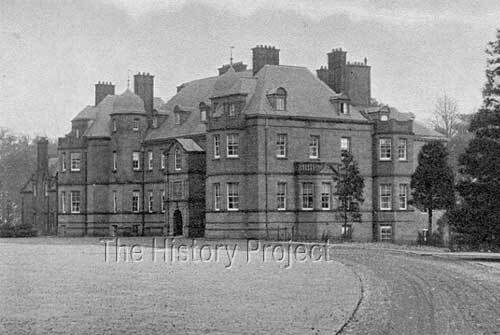 That he continued to be shown successfully, and to be siring at around ten years of age, stands testament to his care under the stewardship of both Sir Claud and Lady Alexander. Charles Lane testifies to the immaculate grooming and healthy, sturdy presentation of their dogs in competition, and from the photographs of 'Billie' at home, and that possibly of his daughter 'White Violet' in the arms of Sir Claud, it appears likely that the cats were also only ever shown in the peak of condition. This is the fulfilment of the idiom, "If a thing is worth doing, it's worth doing well."